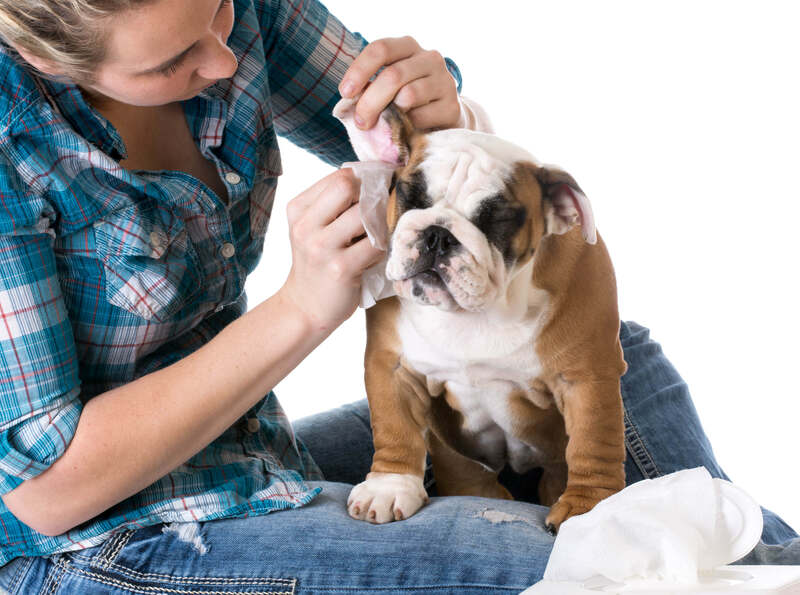 Wanting to know how to best take care of your dog’s ears while grooming? Nadia Crighton investigates. Looking after the health of your dog’s ears to prevent an ear infection is vital in responsible dog ownership. 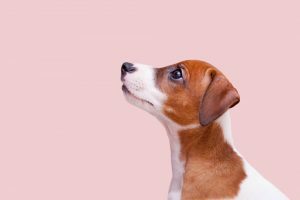 But what does a healthy and unhealthy ear look like and what are the signs that something could be bothering your dogs ears? If your dog’s ears look and smell good, you can now give them an easy clean to remove any dirt that may have accumulated over the week. However if you suspect your dog may be suffering from an ear condition or infection (see below) it’s important that you make an appointment to see your local veterinarian ASAP. To clean you dog’s ears; cover your finger with a piece of paper-towel or a soft cloth. It’s a good idea to make sure that your fingernails are short to ensure you do not hurt the ear. You can also use cotton balls. Gently clean the ear with small rubbing movements, making sure you clean out all of the creases. For any tough dirt stains you can dampen your cloth, but stay clear of any alcohol based products or vinegar as you can irritate the ear. Always start on the outside and work your way in. Never push your finger too far into your dog’s ear or you may cause damage. A general rule is to clean what you can see. Making this a weekly habit will allow you to check for excessive build up. If your cloth is dirtier than normal or has a sweet sickly smell you may need to schedule a vet appointment for a check up. 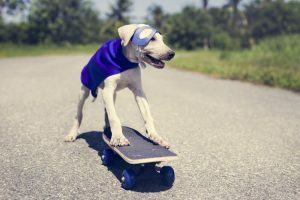 Dogs with reoccurring allergies will need further examinations to understand the allergy and how to best help your dog cope. 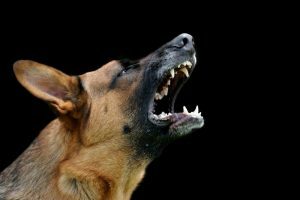 Diet change, and possible steroids may be suggested to help prevent the onset of dog ear problems. If your dog does have an ear infection your veterinarian will prescribe medication that will treat the problem. 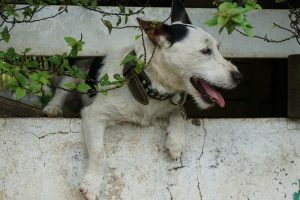 If your dog shows any of the above symptoms it’s important to seek veterinary treatment quickly to prevent further problems. 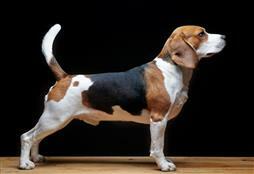 More on your dog’s health found here.